A former central banker, Ma has been instrumental in driving China Merchant Bank's retail business expansion, building on the bank's market first-mover "all-in-one" card concept and becoming the first Chinese player to shift from a personal account settlement system focus to a customer-centric mindset, integrating a deposit and client viewpoint. 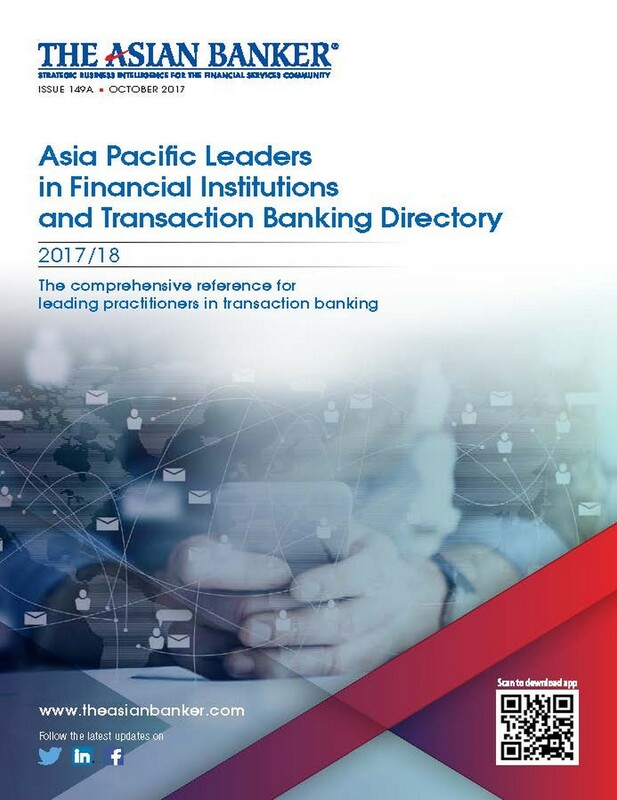 Ma has to be credited as the first Chinese banking leader who looked towards retail business development as a source of wider bank sustainability, famously telling his staff, "If you don't do corporate banking, it will be hard to survive today. However, if you don't do retail banking, then you won't survive tomorrow."